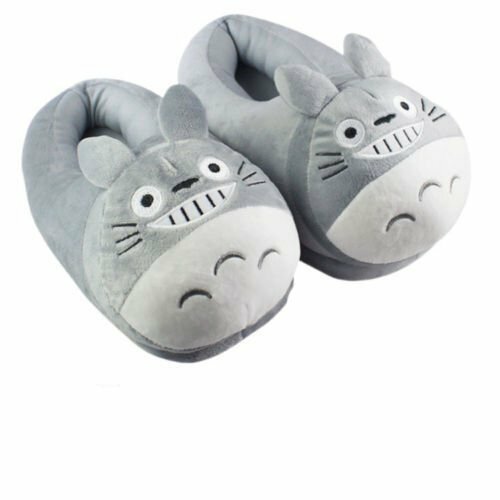 Soft and cozy, cute and fun, there is nothing better at the end of the day than slipping your feet into a pair of Studio Ghibli Slippers. 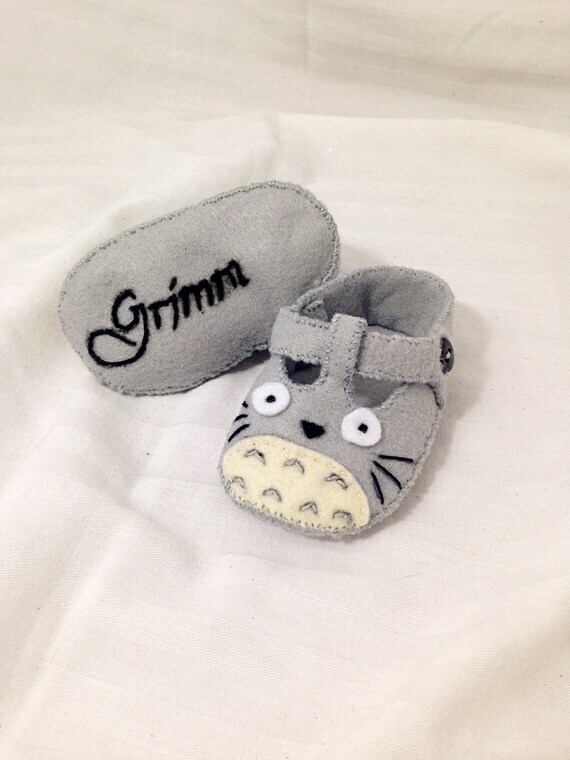 Whether you are a fan of My Neighbor Totoro, or you love Soot Sprites… you are certain to find a style just perfect for you. 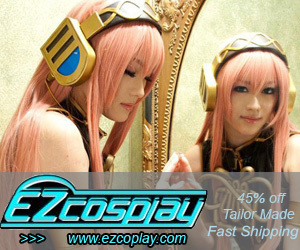 Take a good look. 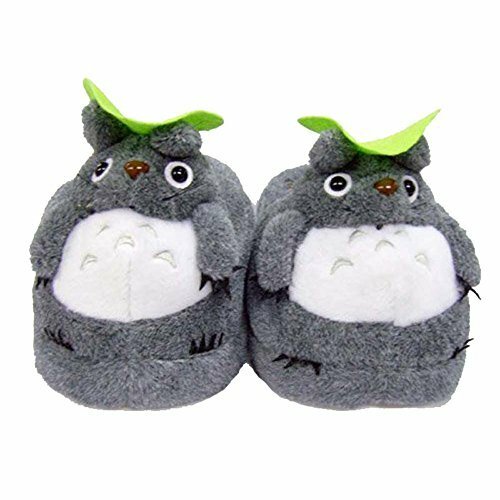 I’m sure you will find the perfect pair (or maybe even PAIRS) of Studio Ghibli slippers for your feeties! 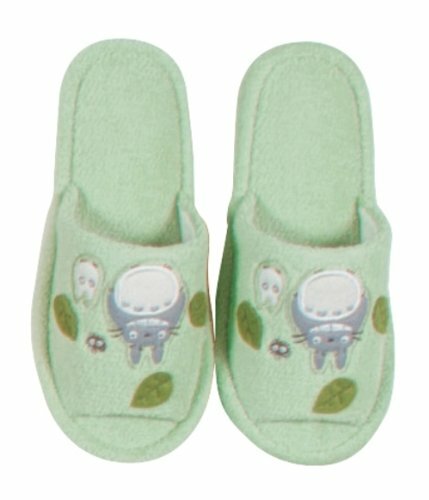 1 Find Studio Ghibli Slippers HERE! 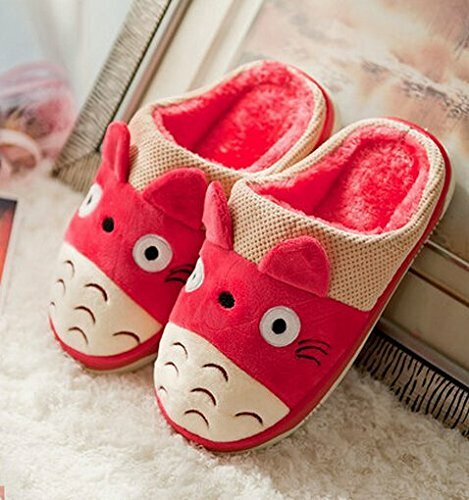 Find Studio Ghibli Slippers HERE! 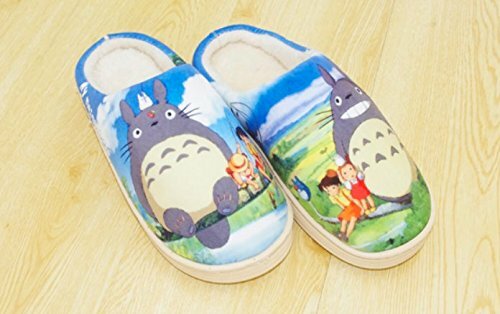 Looking for other Studio Ghibli characters to make your feet happy? 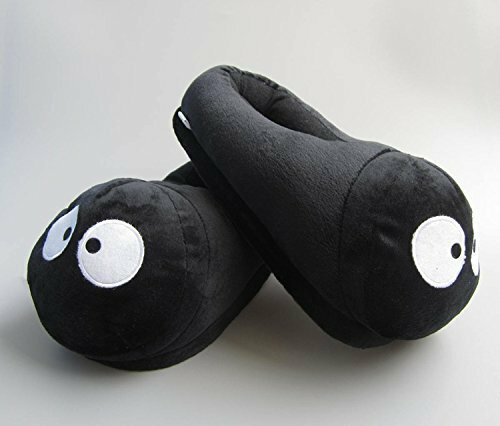 I love love love my Soot Sprite Slippers! 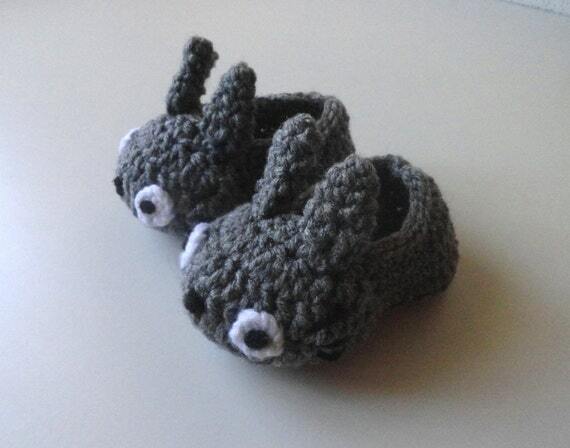 My daughter gave them to me for Christmas a few years ago, and the whole family knows… when Mommy has her Soot Sprites on, she’s DONE for the day. 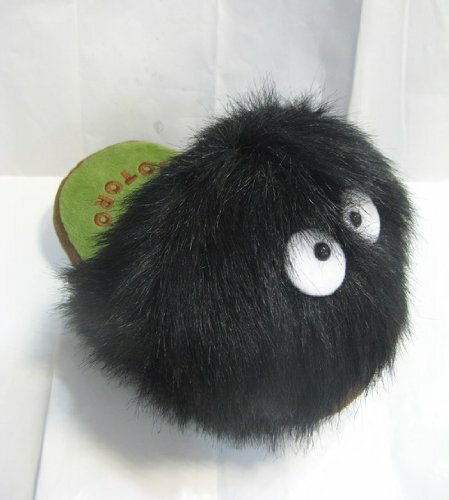 They are cushy and warm… with a big Soot Sprite Pom Pom that makes me smile every time! 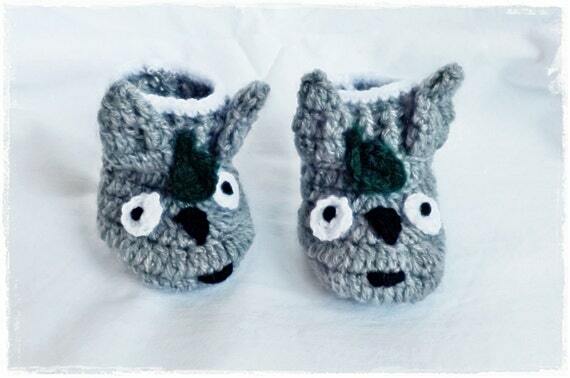 Fuzzy not your thing? 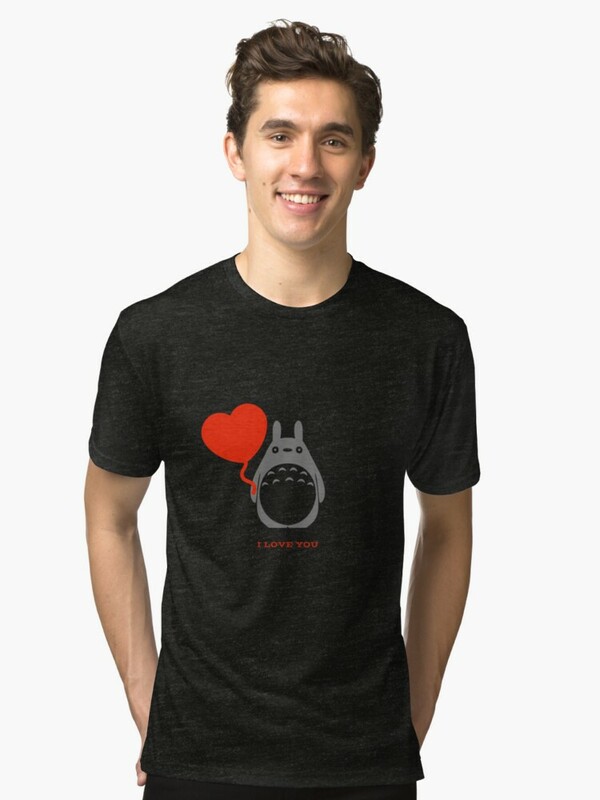 There’s a smooth version too! 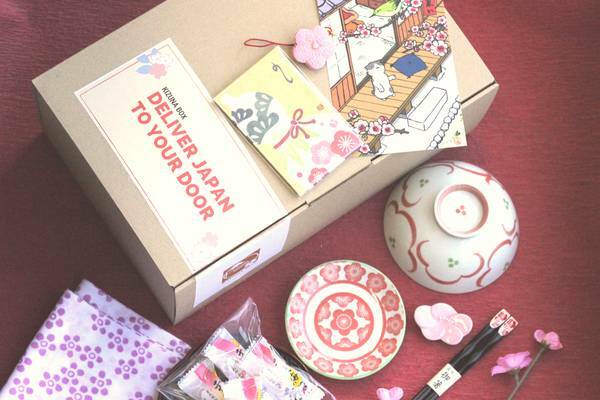 Kiki’s Delivery Service is one of my favorite movies… and I LOVE Jiji. 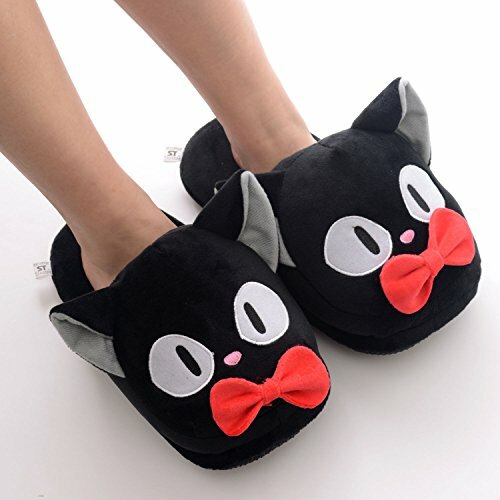 So, these Jiji Slippers are high on my “I want these” list. 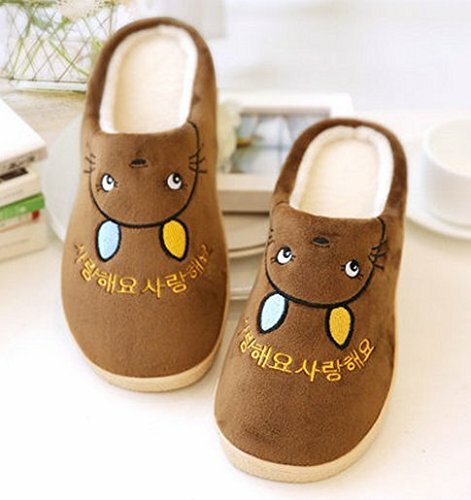 If you .. or someone you love… adores Jiji, or Cats! 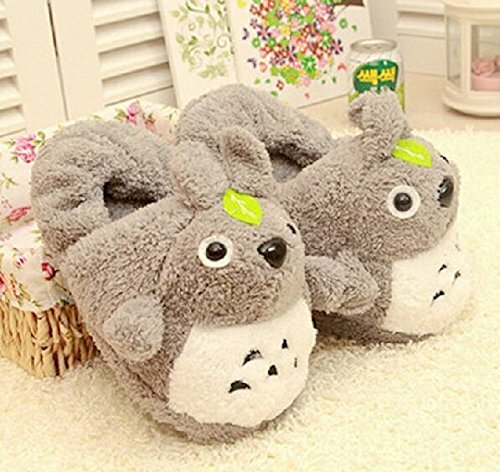 These are the perfect slippers to keep their feet warm and happy. 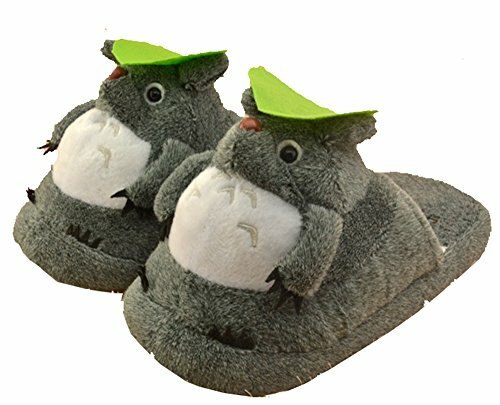 These non-slip Studio Ghibli Slippers and Houseshoes are the perfect thing to wear in the house. 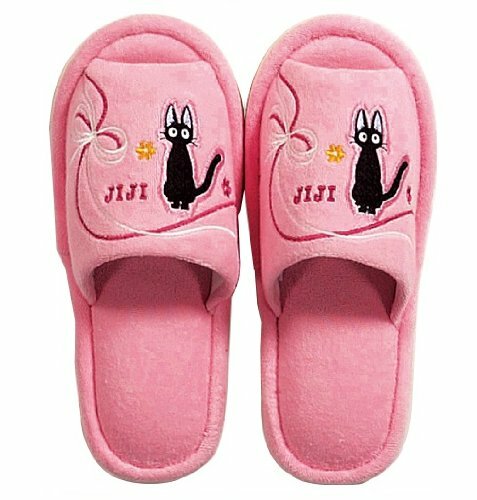 Take your outside shoes OFF and leave them at the door, and slip these on. 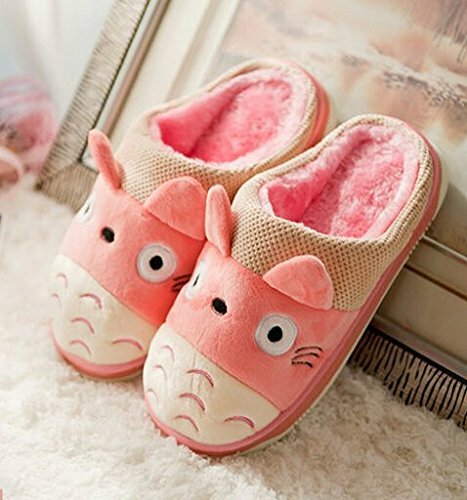 They are so inexpensive (and cute) you might want to get a few extra pairs for guests… so they don’t have to walk barefoot or in their socks.